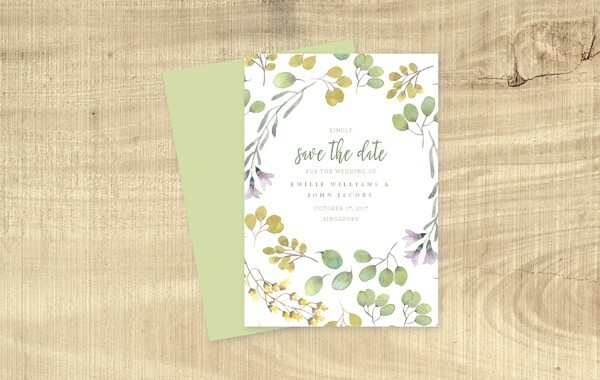 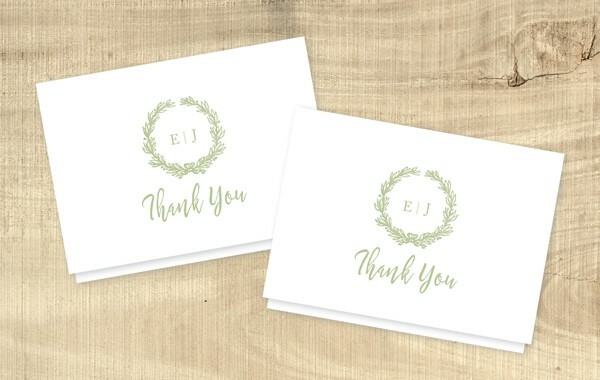 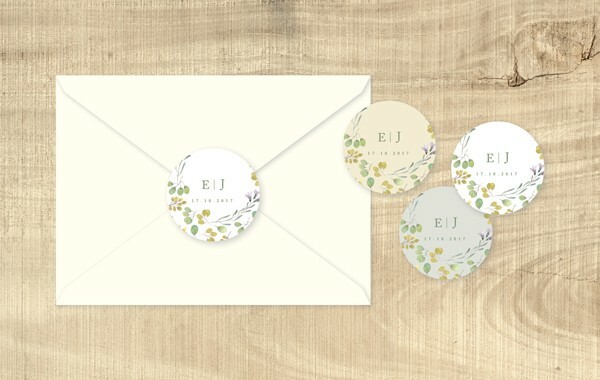 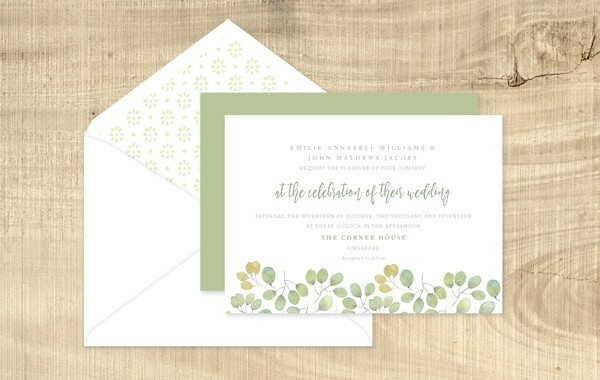 This wedding invitation features watercolor flowers and loose hand drawn font that is perfect for a romantic celebration. 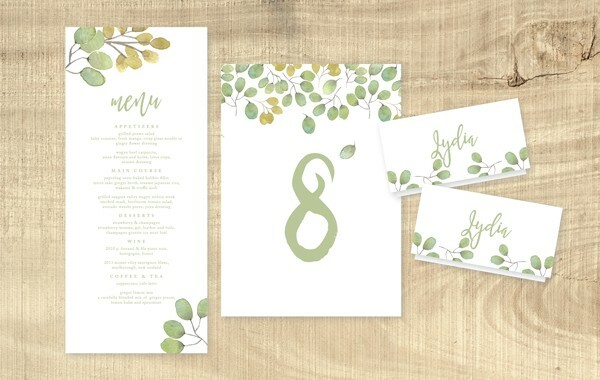 The perfect invitation to set the tone for a rustic garden wedding. 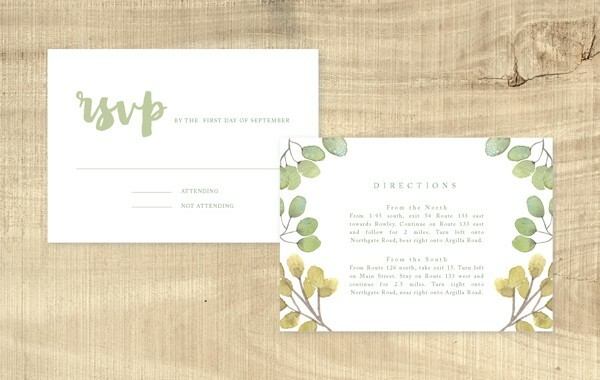 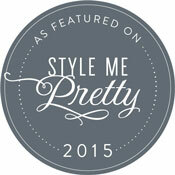 Customization is available on fonts and preset palettes only. 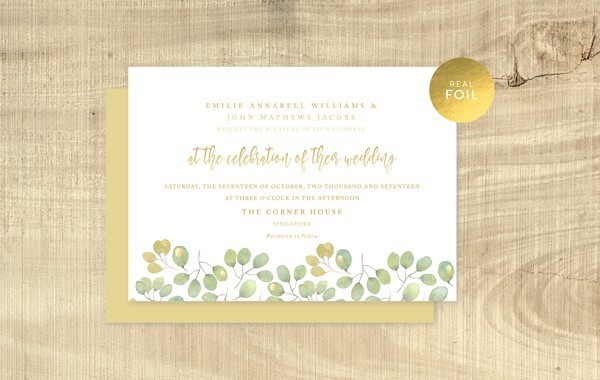 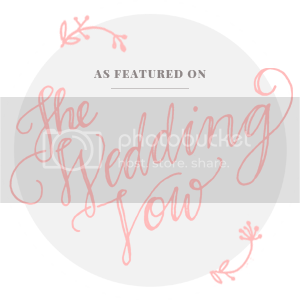 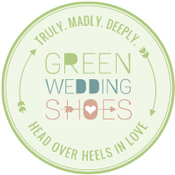 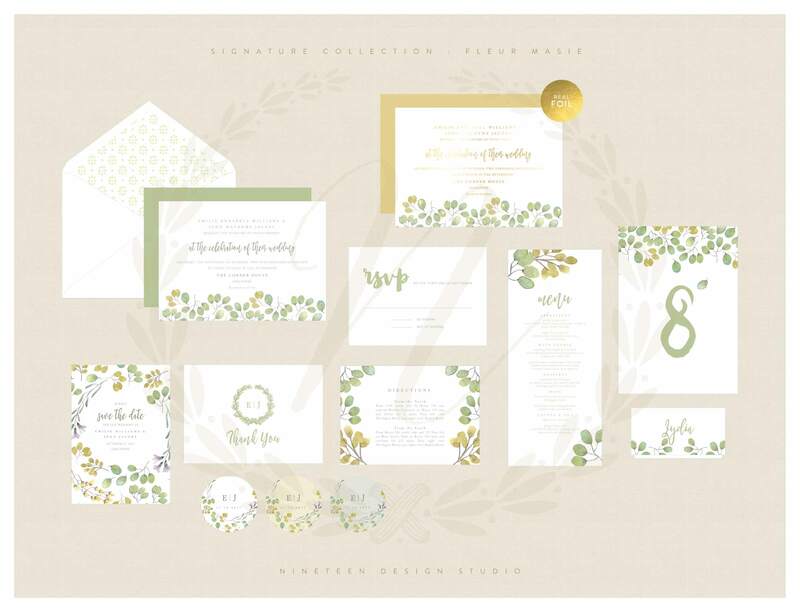 This wedding invitation can also be used for a general party invitation.